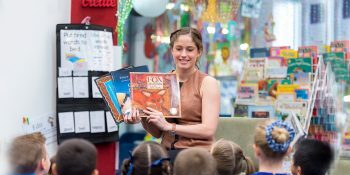 Reading Australia was created by the Copyright Agency to create in-depth teaching resources on Australian literature, to encourage homegrown stories to be taught in schools. 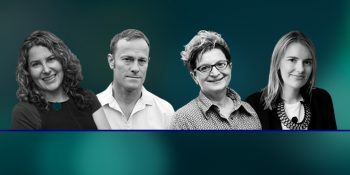 Reading Australia showcases the work of our leading writers and illustrators to enrich our own diverse cultural identity. This ground-breaking online initiative presents a list of over 200 quality titles from many of Australia’s finest authors. Our list was chosen by a selection panel from the Australian Society of Authors, and more titles are being added on an ongoing basis. The resources are designed to be helpful, practical and easy-to-access for Australian titles with learning outcomes linked to the Australian Curriculum. The resources for primary level were developed by the Primary English Teaching Association of Australia and the Australian Literacy Educators’ Association, while resources for secondary level were jointly commissioned by the Australian Association for the Teaching of English and the English Teachers Association (NSW). All activities assist to comprehensively teach and engage students across a suggested time frame. This site also features dozens of well-structured essays that accompany many of the secondary school titles, written by high-profile authors and acclaimed academics. Plus there are dozens of engrossing essays from respected academics and big-name authors, written to explore the underlying themes, concepts and influences of a book, and enrich your overall reading experience. 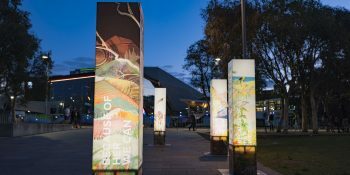 Reading Australia is a service that was developed through the Cultural Fund.